I have this sneaking suspicion that USA Network does this to folks like me on purpose. 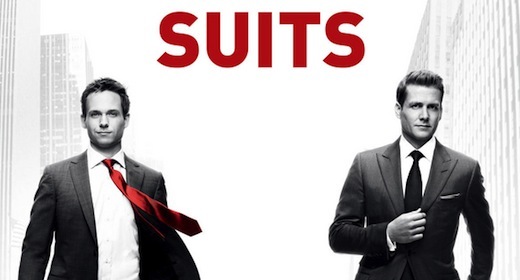 I have been anxiously waiting for what seems like an entire year – pardon my dramatics – for the return of Suits on USA Network. In terms of breathelessly sitting at the edge of my proverbial seat to see what happens next, Suits comes pretty close to ABC’s Scandal in my book. The show revolves around the relationship of a savvy lawyer and his highly intelligent associate whose fraudulent based employment may totally unravel this season….But, I maybe getting ahead of myself. Suave, Class, Elegance …are just a few words I use describe the overall feel of the show. Unlike the somewhat more down-to-earth and people-friendly atmosphere of another one of my favorite “lawyer programs”; Drop Dead Diva on Lifetime TV, Suits is perched from a fancy high rise law firm with cutting edge deals and high-stake opportunities. 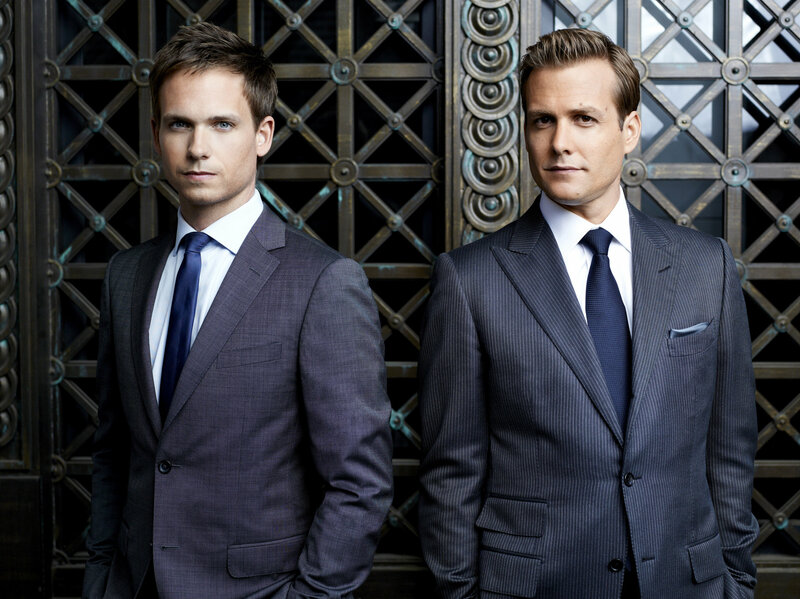 Moreso, to match its name, the lead characters; Gabriel Macht and Patrick J. Adams simply look good doing it! With that said, I eagerly await the new season opener tonight at 10pm. 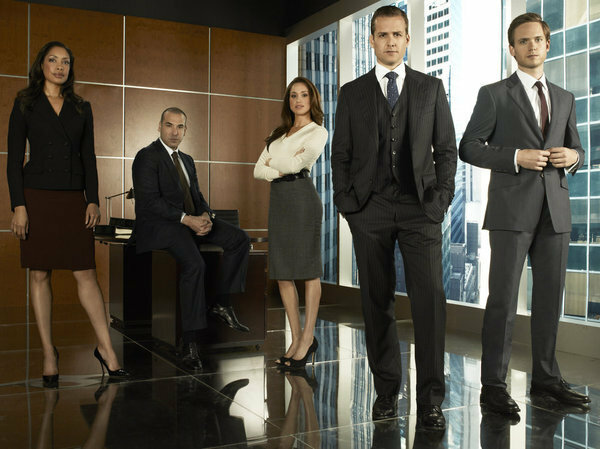 Until then check out this clip from tonight’s broadcast: Suits | USA Network. This is the only show, that I can stand. It’s the Red Sox or the “Suits” on USA. I’m excited for the first show. I can’t believe this will be the six season!